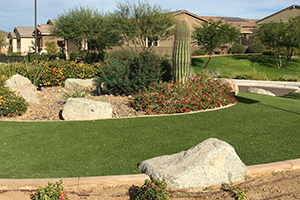 Southwest Grounds is an innovative landscape company with more than 30 years of experience. 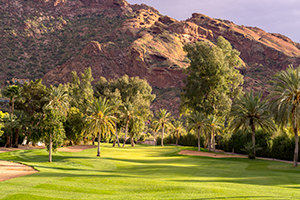 We primarily service southwest Arizona’s Phoenix and Tucson metropolitan areas. To learn more, click the service title below, or the button to schedule a complimentary consultation of your property’s needs. 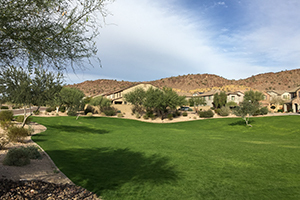 Southwest Grounds keeps your landscape healthy, clean, safe, and attractive with regularly scheduled crews and treatments. 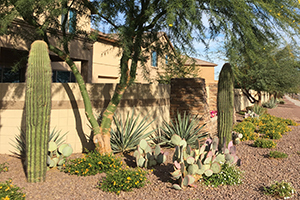 Whether a garden, yard, park, institutional setting, or estate, we tap into 30 years of experience and take great pride in creating curb-appeal and curb-envy for your residential or commercial grounds. 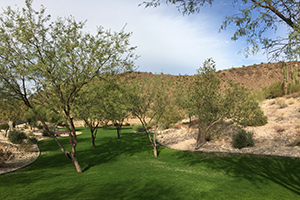 Southwest Grounds employs talented landscape designers who will create a beautiful outdoor experience for you, your guests, neighbors, and the community. 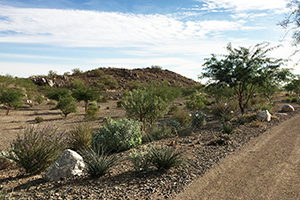 If you prefer, we can enhance your current landscape environment with new plants, and site clean up—even adding custom-designed watering system to ensure it gets the exact amount of moisture it needs to stay healthy. 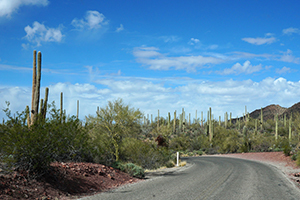 Trees in the southwest have distinct, on-going needs. 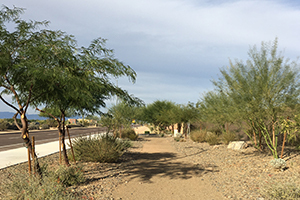 With the arid weather, trees can dry out leaving deteriorating foliage as a drain on the water it does receive. 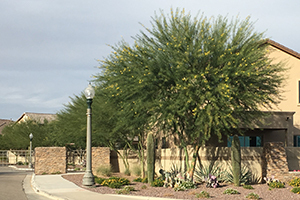 Southwest Grounds has tree-trimming and maintenance experts who will shape and prune your trees to maximize their beauty and to protect your largest asset. 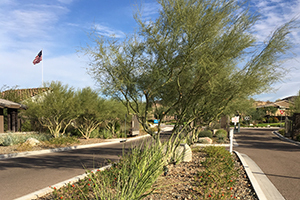 Southwest Grounds removes invasive plants or grasses that can affect the beauty of your property or pose a fire hazard. By creating space around your structures, we can reduce this risk. 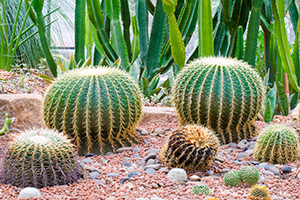 In many cases noxious weeds threaten your natural or planned foliage and must be removed in order to ensure the success and beauty of your landscaping efforts. 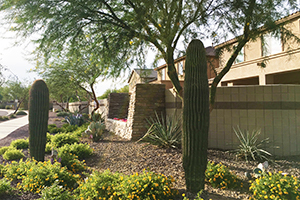 In Arizona’s southwest, few landscaping projects can be a long-term success without a carefully planned irrigation system to ensure your plants get water even when Mother Nature doesn’t cooperate. 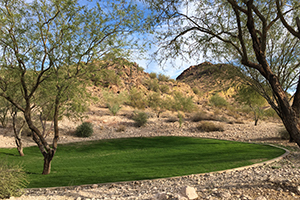 Southwest Grounds are experts in designing, installing, and maintaining watering systems to provide accurate watering needs considering evapotranspiration. We partner with highly credited SWPPP plan designers and inspection companies that can provide beneficial services to our clients throughout development. 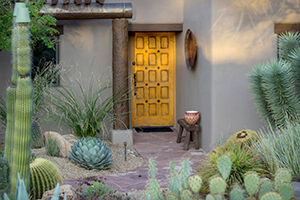 Your common areas and model home curb appeal are the first opportunity you have to make a great first impression on your prospective buyers. 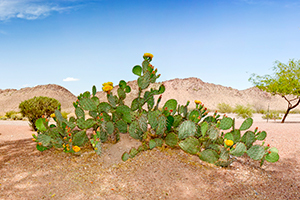 Southwest Grounds will provide a memorable experience for your homeowners and target consumers, which will showcase the vision you have for your community. Architectural renderings, installation, maintenance, and enhancements are a few of the services we offer to our developers and community associations.